Secrets. 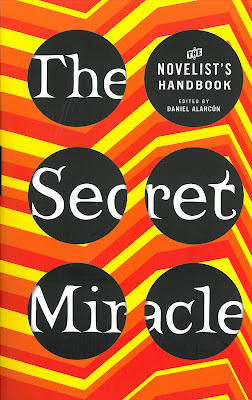 Miracles. Revelations. Don't have a charming redhead to propel you into creativity? Try this instead! A wide ranging collection of writers talk about what gets them going, what keeps them going, about fears, deadlines & projections — inspirations, paintings & writers they admire. If you can't track down Chris Abani, Paul Auster or Michael Chabon, settle with this. 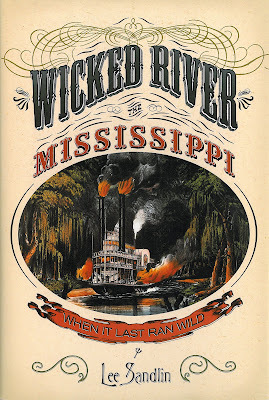 A rollicking history of the Mississippi River, before Mark Twain, before it was changed and semi-tamed. 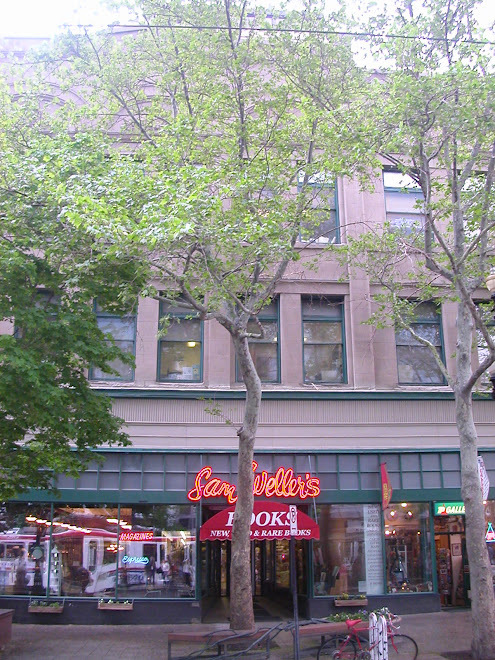 Full of historical tidbits that will keep you reading! 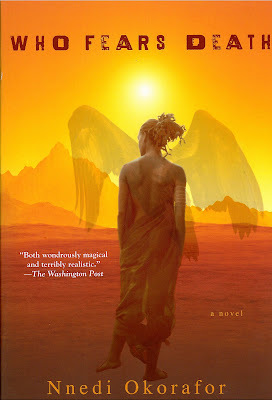 The strong, magic-wielding young woman, Onyesonwu (who fears death? ), goes up against warring genocidal African tribes in the post-apocalyptic Saharan desert. Violent, disturbing, harsh — beautiful, moving, memorable.